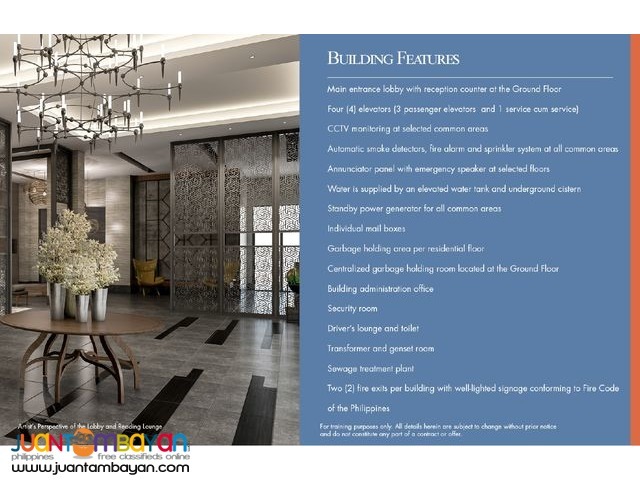 Ready for Occupancy Residential Condominium. 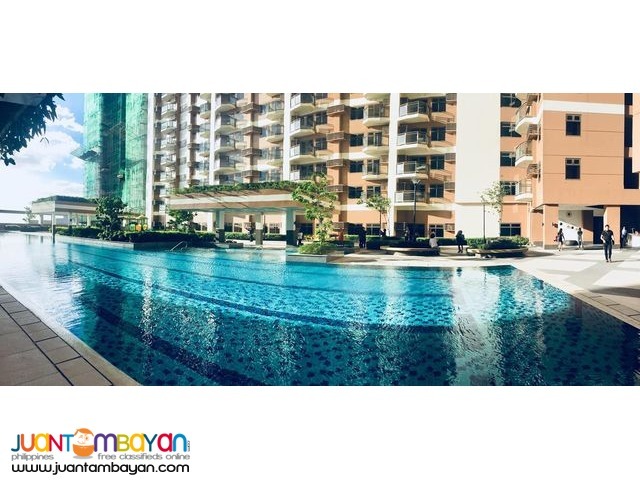 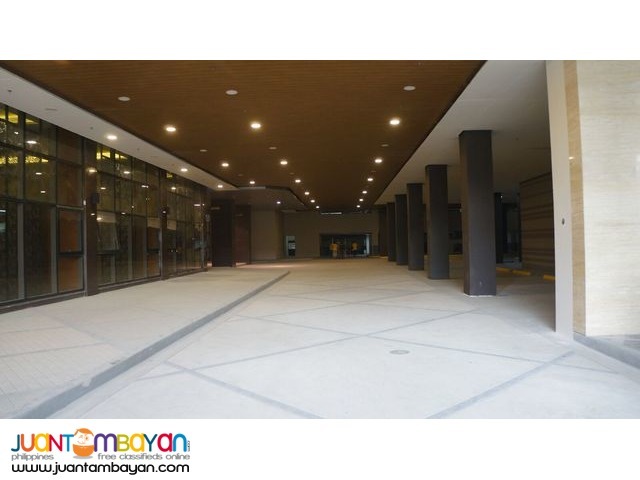 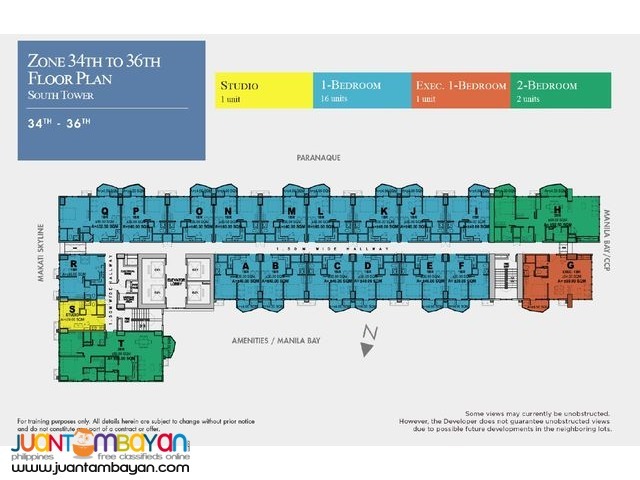 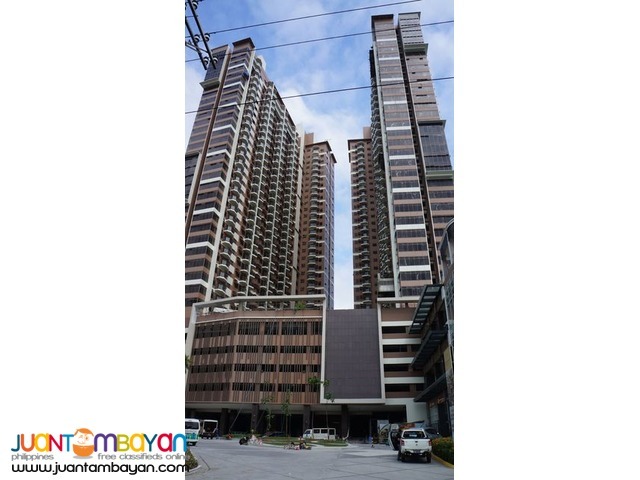 2 Bedroom Unit with balcony - 64.50 sqm. 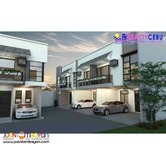 Get Quote Now!! 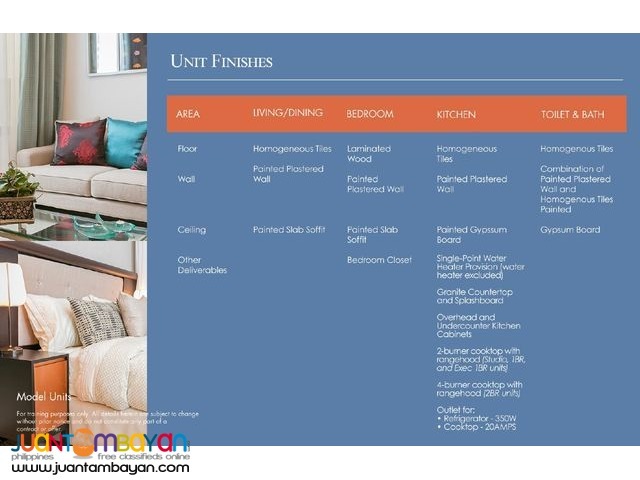 RFO / Pre Selling Units!! 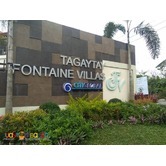 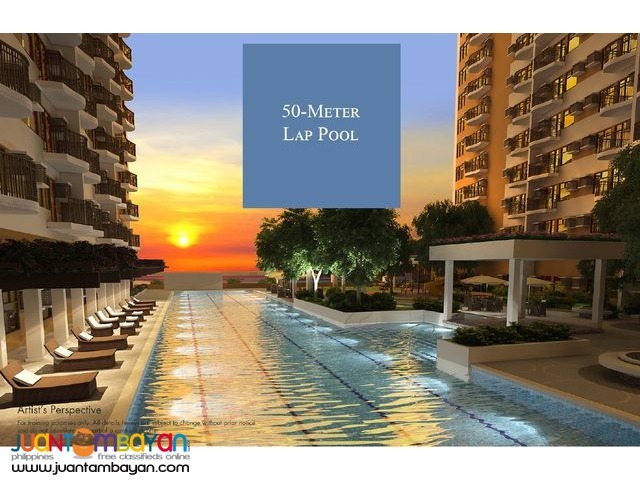 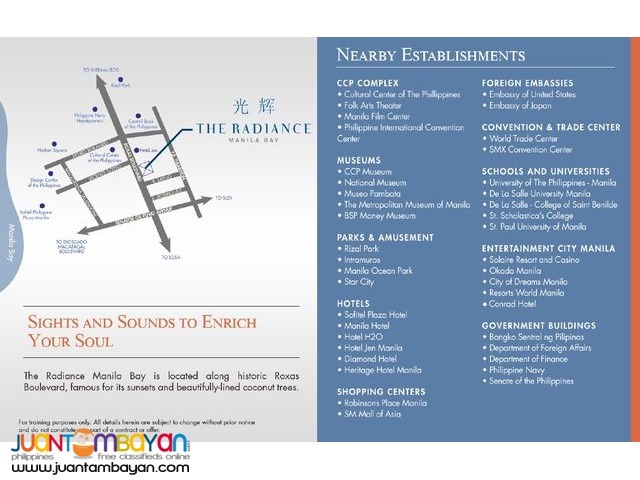 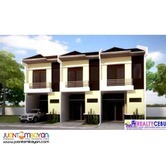 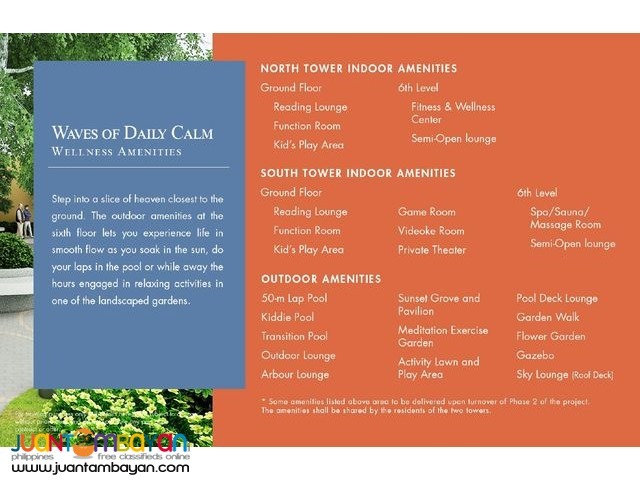 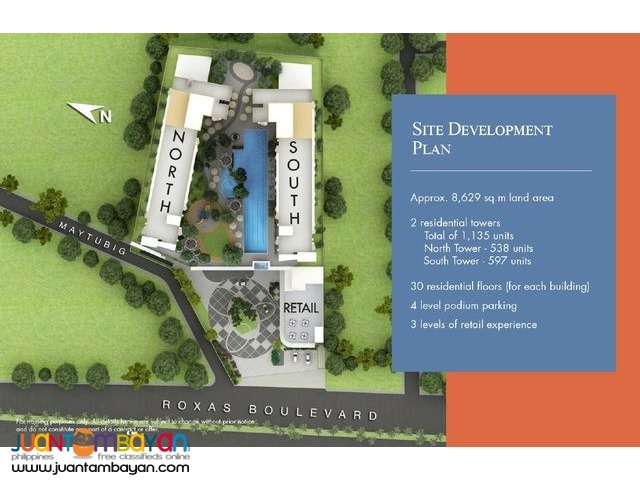 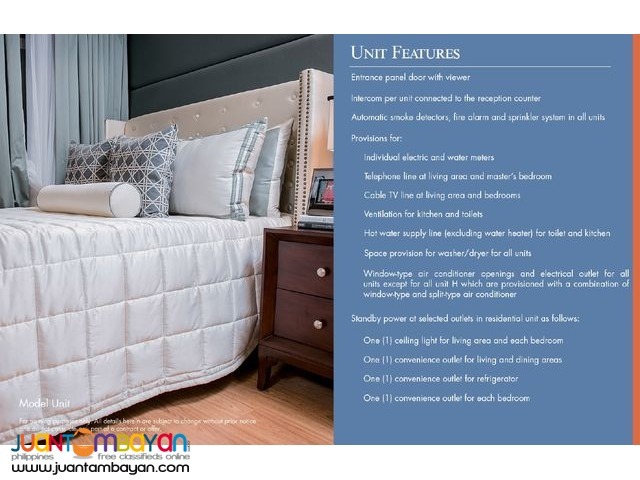 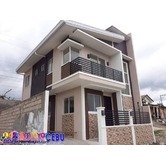 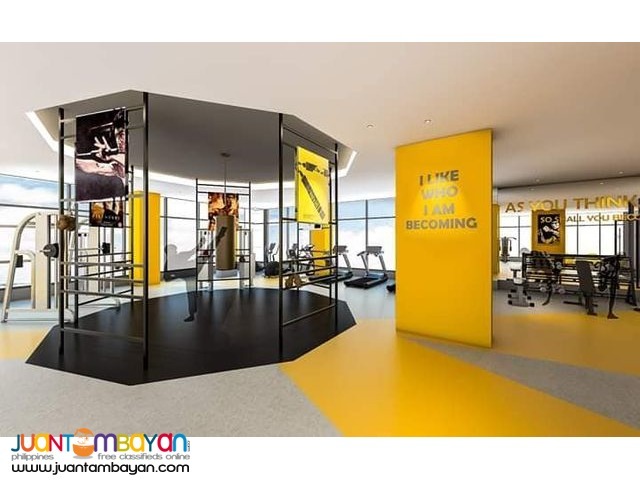 Open For Single Unit Buyers and Bulk Buyers..
For viewing and reservation Call now!